If you’ve never had your carpet, tile, or upholstery cleaned you probably on the fence about getting it done. You know it needs to be done but you’re not sure who to call or what is a fair price or what to expect when your carpet, tile, or upholstery is actually cleaned. Well when it comes to carpet cleaning or upholstery cleaning your local carpet cleaner should never use soap, only use steam above 200 degrees, and use a truck mounted machine. You don’t want soap in your carpet or upholstery because soap leaves residue which attract dirt and bacteria causing your carpet and upholstery to become dirty quicker. No one want to pay for a cleaning that will only for it to become dirty quicker. Steam cleaning should be above 200 degrees because this guarantees that all dust, allergens, bacteria, and germs are removed and killed. This is also why you should use a carpet cleaner with a truck mounted machine. Portable cleaning machines cannot get this hot and cannot reach below the surface to remove everything. Using a truck mounted machine and steam cleaning above 200 degrees will sanitize your carpets. Once a carpet cleaner is done steam cleaning your carpets nor your upholstery should be soaking wet. Your carpet should be damp and on average should take 5-6 hours dry. Your upholstery cleaning should be damp on the surface and on average should take 3-4 hours to dry. If it takes any longer to dry too much steam was used to clean you carpet and upholstery. The longer it takes to dry the higher your chances are of growing mold and mildew. Mold and mildew are not safe for you and your family and can cause more problems then you want to deal with. Often times carpet cleaners also clean tile and grout. 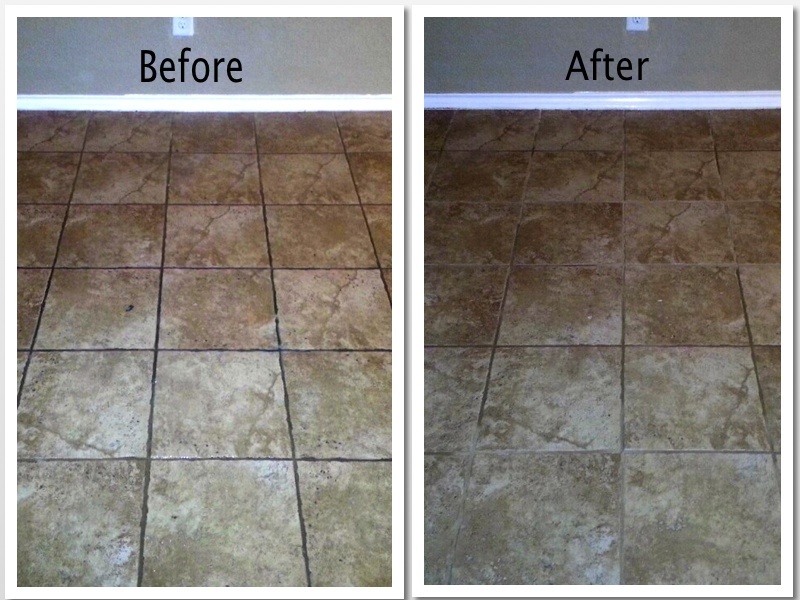 Your tile and grout cleaning should be done right. Once again your tile and grout cleaner should use steam above 200 degrees and use a truck mounted machine but additionally they should not use the same tools to clean tile as they would use to clean carpets. Using carpet cleaning tools to clean tile and grout is a big no no. 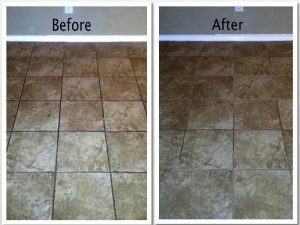 This can damage your tile and will not clean the tile and grout as well as using actual tools that were designed to clean tile and grout. You also want to make sure the cleaning solution being used is strong enough to remove all the dirt and grime that is trapped in your grout. Often times when you try to clean tile and grout on your own using over the counter products will remove a small amount of grime but not all. Using these stronger cleaning products will restore your tile and grout to it’s original state or very close to that original state if you haven’t cleaned your tile and grout in years. Beyer Carpet Cleaning is a trusted cleaner in San Antonio that cleans carpet, tile and grout, and upholstery. They are expert cleaners with a 5 star rating across the internet. They do their cleaning jobs right and always use the right products and equipment. Not only do they preform all their cleaning jobs by the book they also offer the best prices in San Antonio. Some of the national competitors charge 2-3 times the price Beyer charges. Beyer Carpet Cleaning would challenge everyone who is looking to have their home cleaned to call the legit competitors for pricing and then call Beyer and see how much money they can save you. You will realize that Beyer Carpet Cleaning charges fair and reasonable prices. 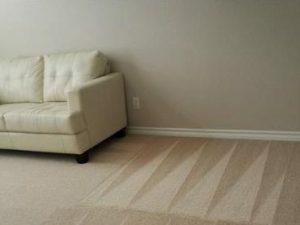 Call Beyer Carpet Cleaning today (210)723-4392 or visit https://www.beyercarpetcleaning.com/.